In the past year, 35% of Generation X and 33% of millennials have boycotted a company or product they had spent money on in the past. Thirty% of Gen X and 26% of millennials are currently boycotting. 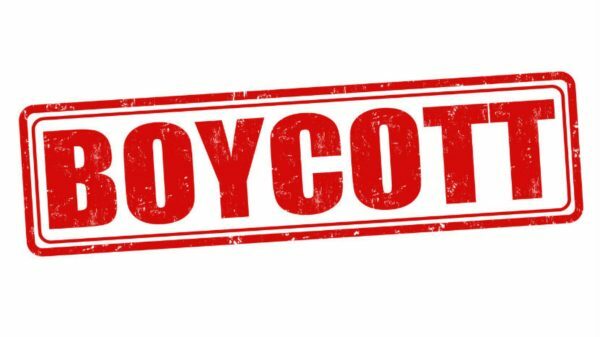 Overall, 26% of Americans are currently boycotting a company or product they had spent money on in the past, while 32% had boycotted at some point in the past year. More than half of respondents (53%) said they’d no longer shop at their favorite retailer if it publicly supported a person or cause they strongly disagreed with. More than half of credit cardholders (55%) said they would stop using their favorite credit card if the issuer publicly supported a person or cause they strongly disagreed with. Nearly 8 in 10 Americans (78%) have boycotted in the past year or would consider doing so in the future under the right circumstances. However, about half (49%) say that people are too quick to recommend a boycott (while just 17% disagree). Nearly 6 in 10 Americans (58%) said they’re more likely to buy from a company that gives to charities or is associated with causes they believe in. Just 9% disagreed. Who is most likely to currently be boycotting? Men and parents with young kids.